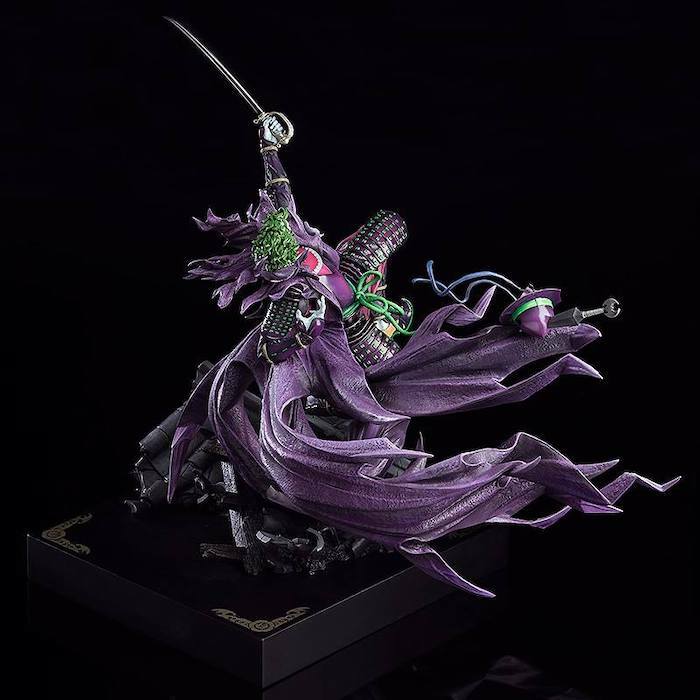 Batman’s greatest foe followed him to Feudal Japan in Batman Ninja. 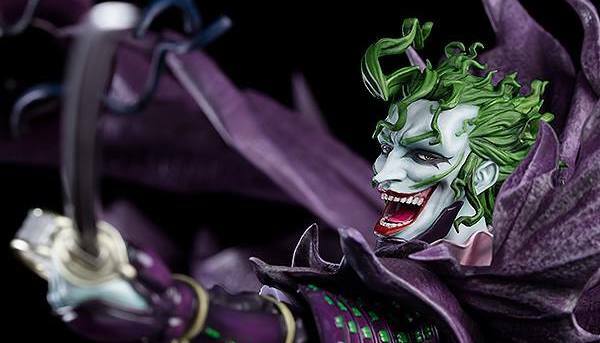 This new statue features his period costume and a great head sculpt that really shows the glee he finds in chaos and violence. 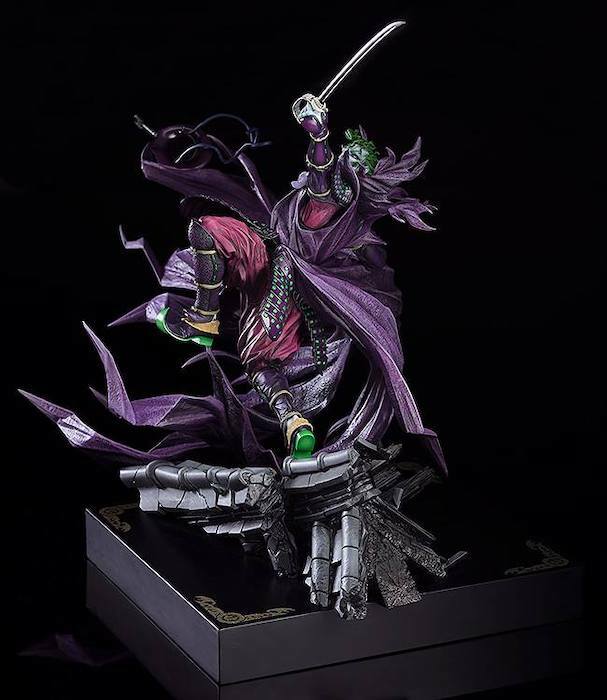 This 1/6th scale statue of the insane villain is based on the work of the series’ character creator, Takashi Okazaki. 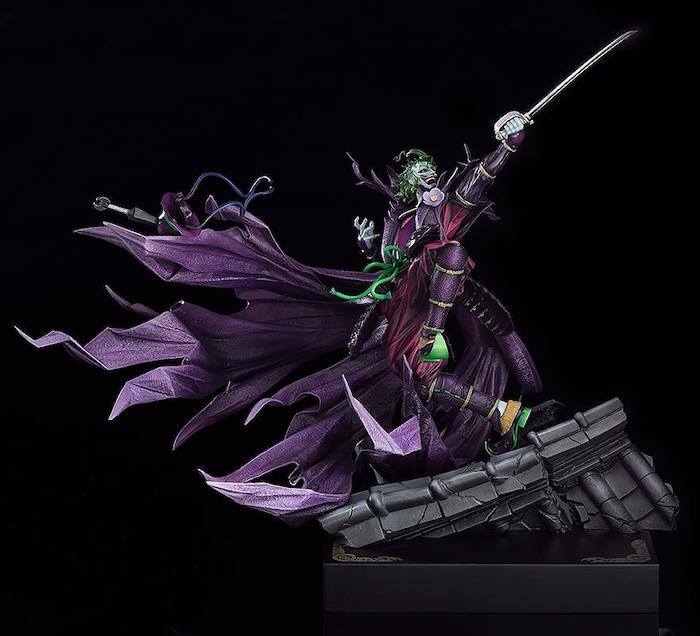 The texture of the Joker’s armor was created using real world armor as a reference, and the colors are taken from the anime’s pallet. 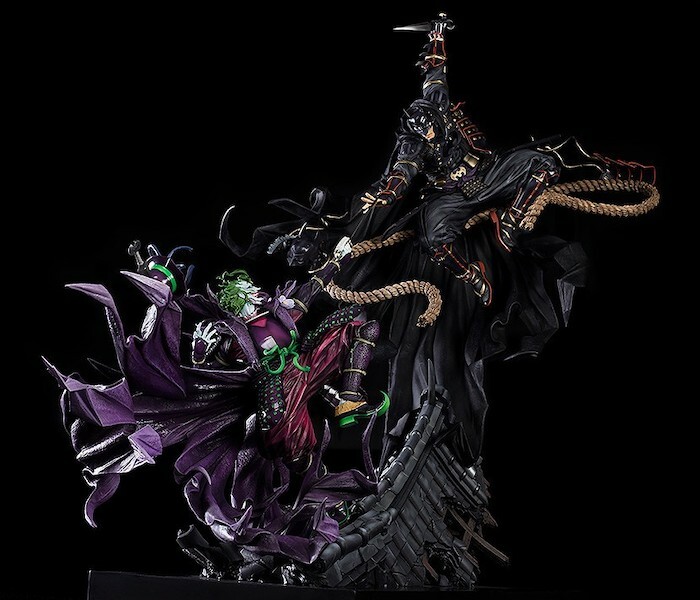 It can be displayed with Batman Ninja: Takashi Okazaki Version to recreate the foes face off seen in the anime.